International Women’s day is coming to Spotlight on March 8th from 4:30-6:30pm! Maya Patterson: the founder of Do it with No Hands. Maya was born with Ectrodactyly, leaving her with 3 fingers on one hand, and one and a half on the other. 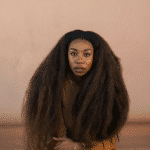 She now has a fashion brand that celebrates overcoming her condition, making quality, hand-made items from couture gowns to carnival costumes and has collaborated with massive fashion brands such as Nike and Converse. 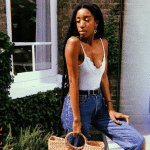 Erin O’Garro: the managing director of female collective In Bloom: a group of photographers, artists, writers, musicians, graphic designers, stylists and more inspiring and uplifting each-other through creative work. Having also collaborated with Nike, Converse and featured in ASOS magazine and GUAP, this is a huge chance to learn from a top creative. 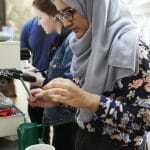 Aashifa Hussain: A graduate from Well Grounded traineeship (who previously did not even like coffee) who recently co-founded a safe platform for womxn coffee professionals Kore Directive and has recently re-joined Well Grounded as a barista trainer to nurture future coffee talent. Leila Moore: Award-winning young sailor who has been sailing since the age of nine. Despite coming last in her first competition she powered through and has been continually winning events around London. Accepted into the RYA Zone Squads for Team GB aged 11 she has competed in The London Youth Games winning her discipline every year. Leila won the London and the Greater London Traveller Series 4 years in a row. 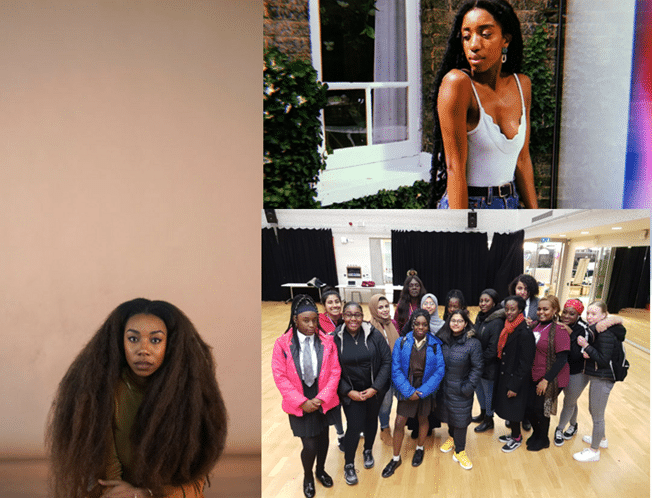 These are only a few of the inspiring speakers we’ll have that day – And if that’s not enough there will be a photo-booth, performances from Spotlight artists, including our amazing Afrobeat dance group and free food. So let’s come together and learn how to make waves, be the change and have fun celebrating all things female! And afterwards why not head over to Poplar Union, where our in-house record label Spotlight Sounds will be taking over the stage for Women in Focus, a one-off immersive experience of music and spoken word shedding light on female empowerment starring Spotlight artists Jasmine2Safi, Sky and Vala. Happy International Women’s Day everyone!